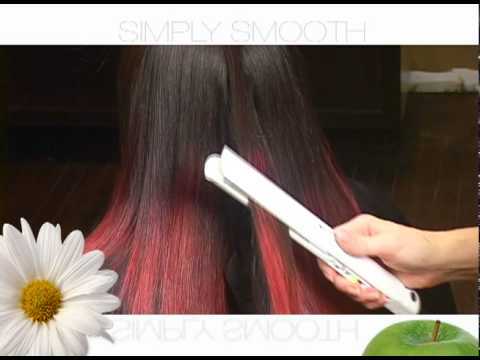 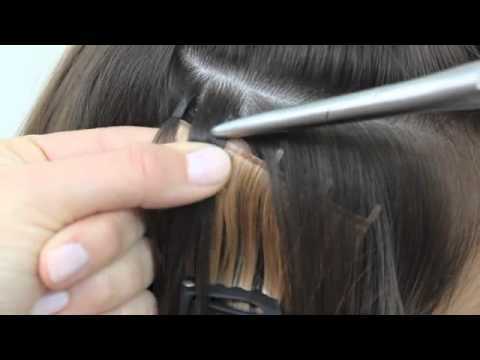 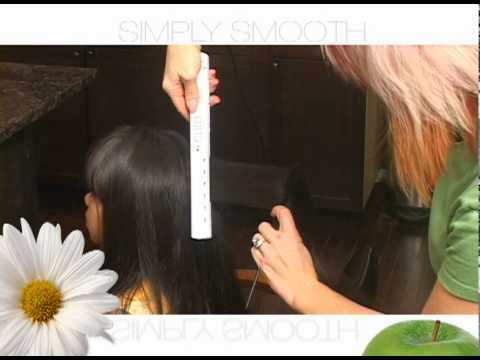 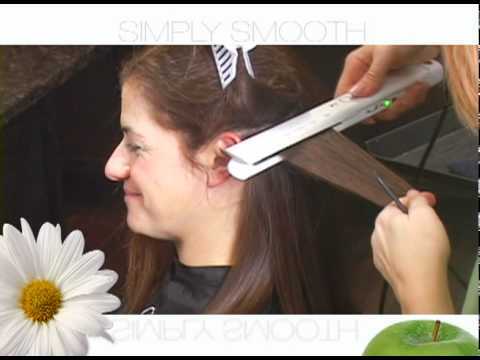 Ever see someone flat iron a section of hair over and over until it's smooth? 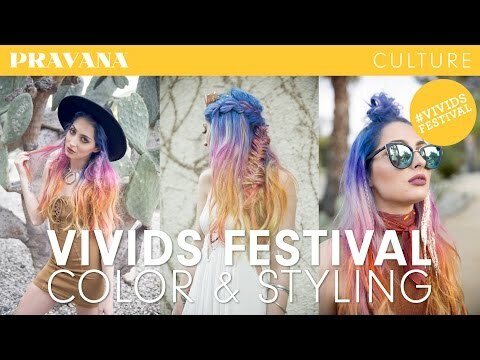 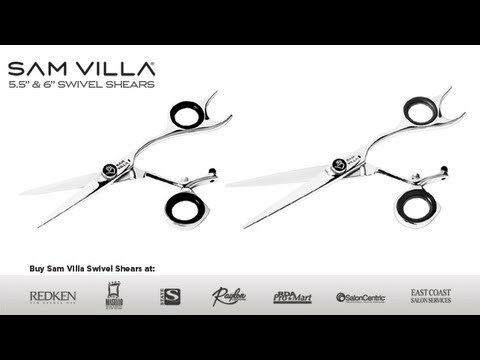 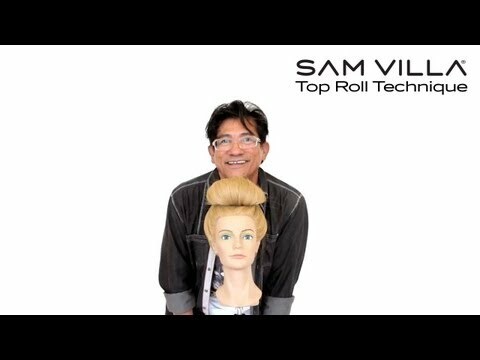 There's no reason to do that, it takes more time, muscle memory and compromises the hair," says Sam Villa, founding partner of the Sam Villa brand and Education Artistic Director for Redken 5th Avenue. 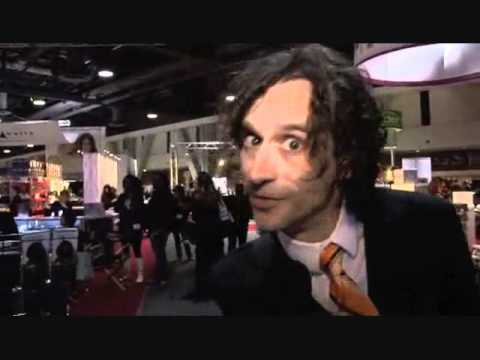 "Let the heat, compression and tension work for you," he adds. 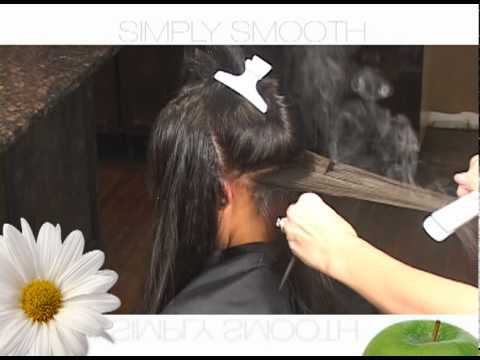 Watch this technique to see how it's done without causing damage. 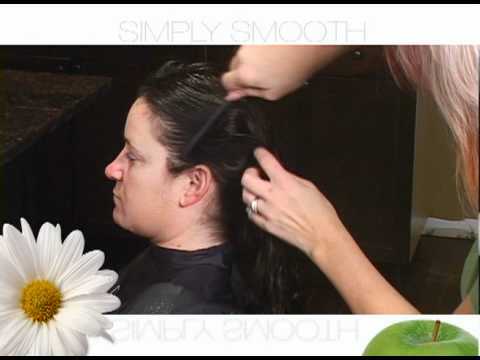 This technique leaves hair silky smooth and radiant.